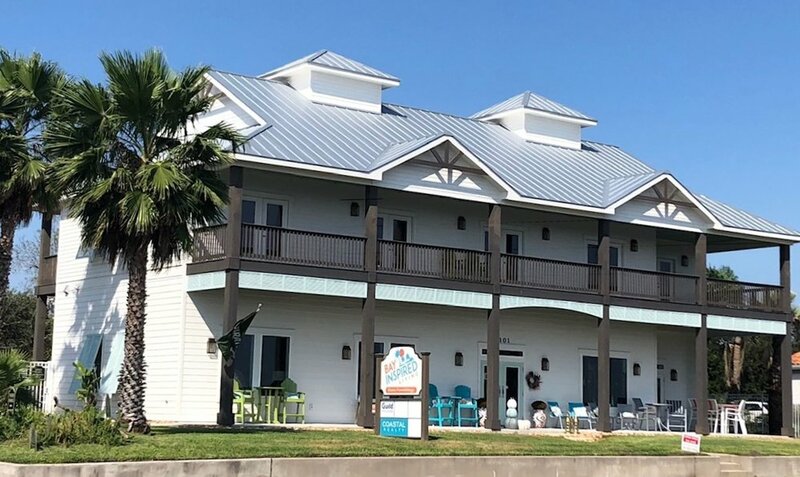 Bay Inspired Living is a unique home furnishings showroom located on the shoreline of Little Bay in Rockport, Texas. Our carefully selected furnishings are inspired by the rugged beauty of the coastal landscape and reflect the joy of living by the water. Be inspired and create your own retreat with comfortable, casual, yet sophisticated, furnishings from Bay Inspired Living.